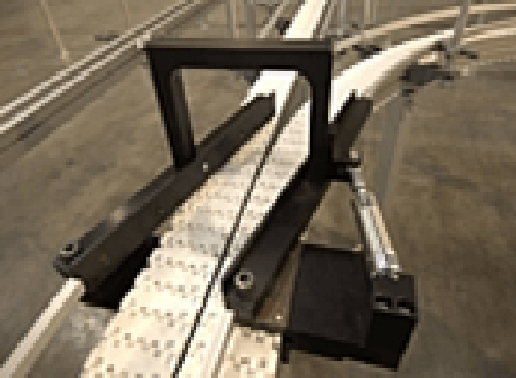 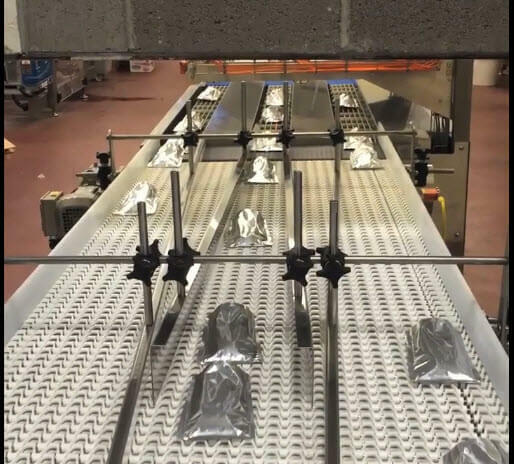 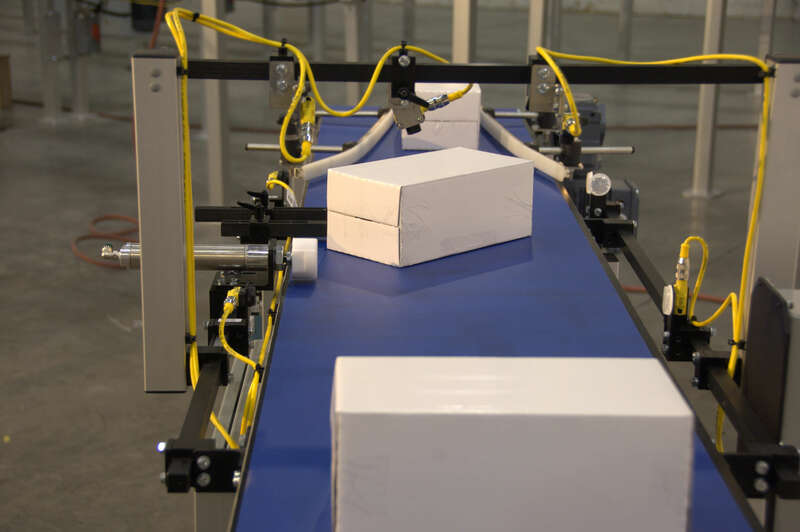 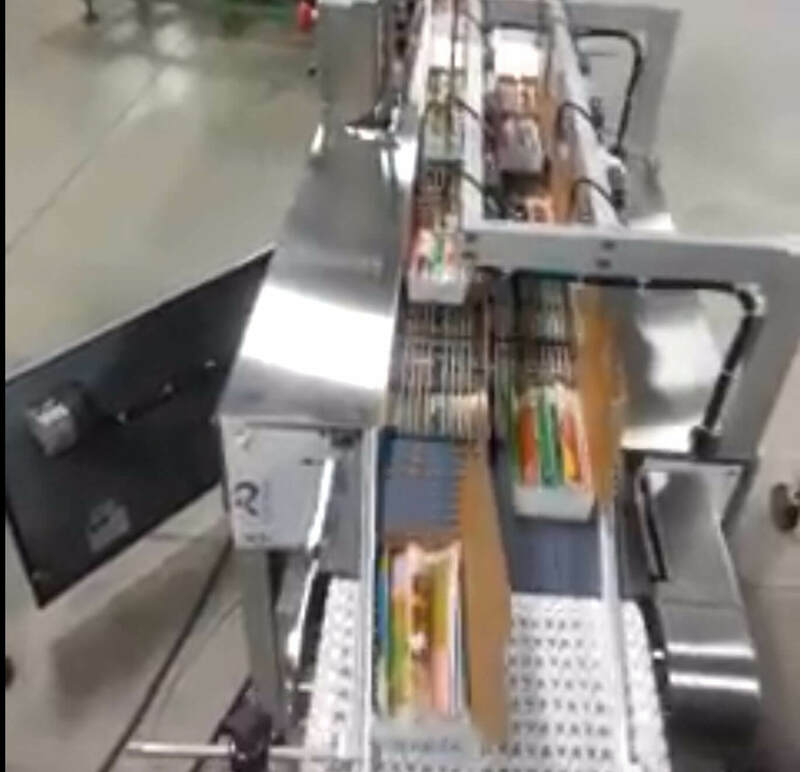 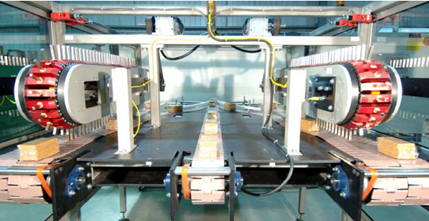 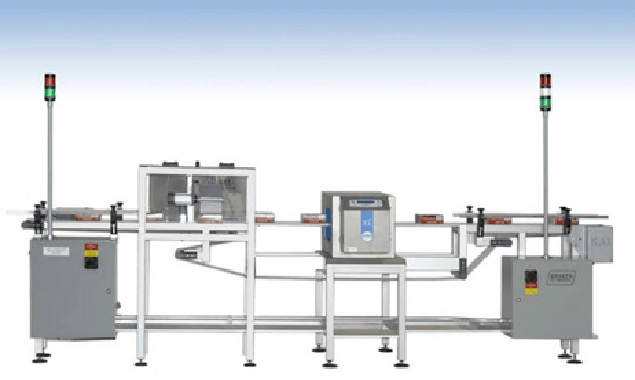 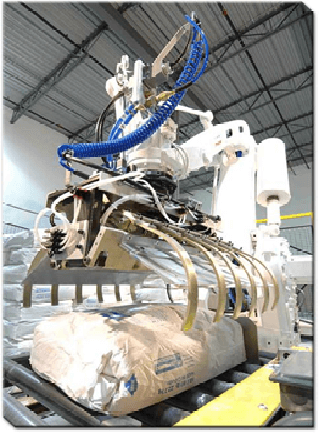 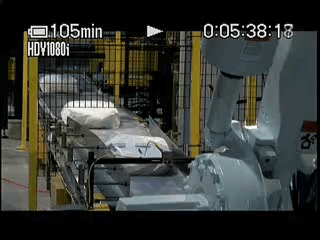 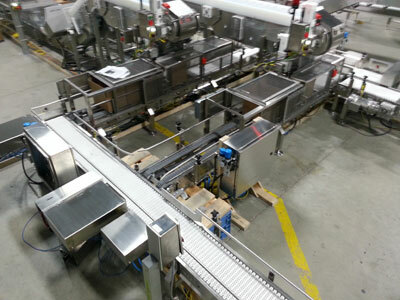 The High-Speed Reject/Diverter system takes a single lane of randomly spaced products and splits them into two vertical lanes or into a reject system without relying on gravity – ideal for removing defective products from inspection systems or splitting products into multiple lanes where horizontal space is at a premium. 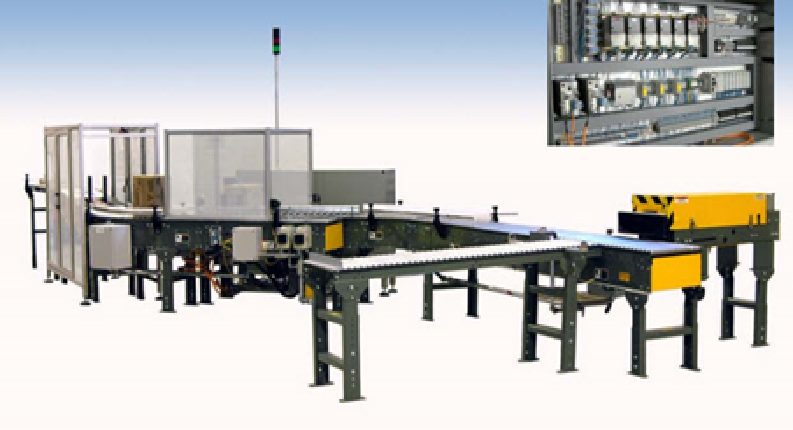 This non-contact system can reach speeds in excess of 300 ppm. 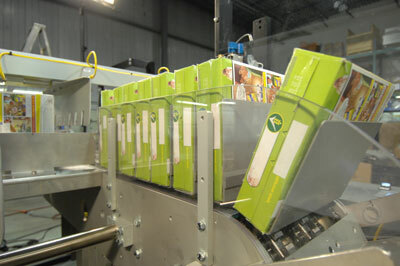 The system allows the operation to recover products that would otherwise go to waste. 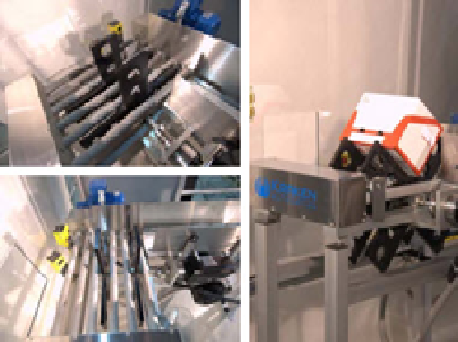 It is easily integrated into various inspection systems such as checkweighers, metal detectors, x-ray machines, seal checkers, vision systems, and volume checkers. 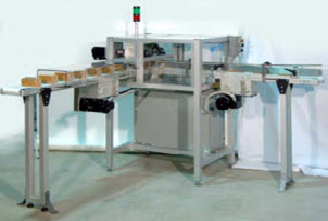 The system does not require any external forces to reject or divert products from the packaging line, in contrast to typical reject and divert mechanisms such as mechanical divert arms, air reject, or pneumatic rejects. 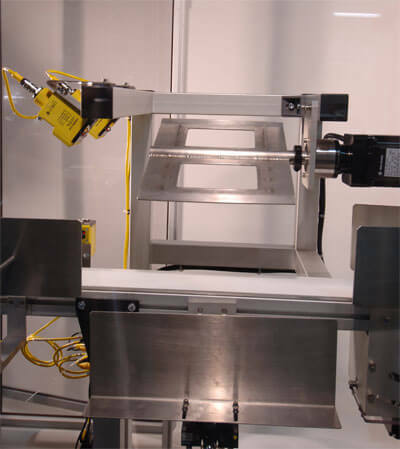 Reliability and repeatability are ensured while maintaining product integrity when using this non-contact equipment.